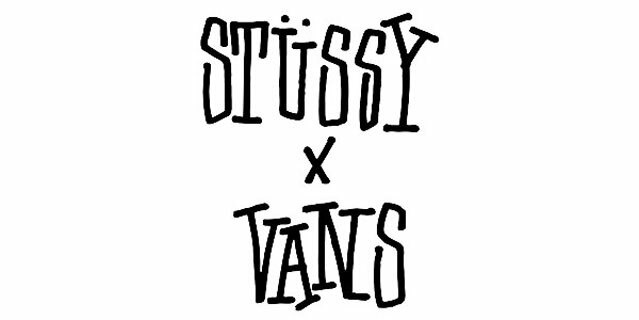 This season, Vans and Stüssy celebrate their rich heritage with the Vault by Vans x Stüssy collection for spring 2014. Since the early days of a burgeoning subculture at home in the Golden State – but destined to balloon into a worldwide phenomenon – Vans and Stüssy have been the vanguards of a unique, distinctly Southern Californian aesthetic. Carried across the globe through the decades, the two icons come together to present an eclectic capsule that harkens back to the early days of each brand. 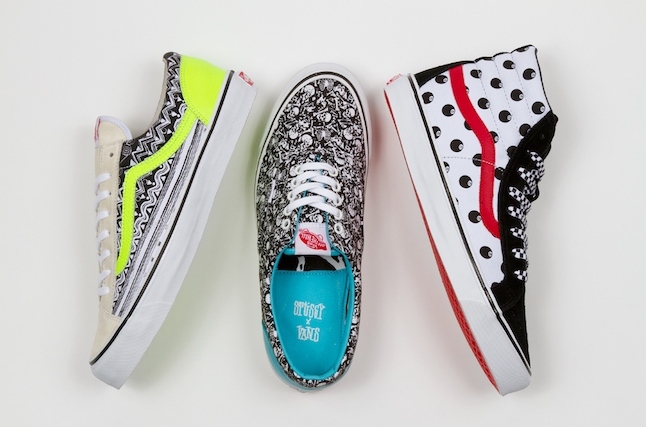 As a tribute to their roots in skate and street fashion, Vans and Stüssy have compiled an assortment of prints not seen since the ’80s and ’90s. 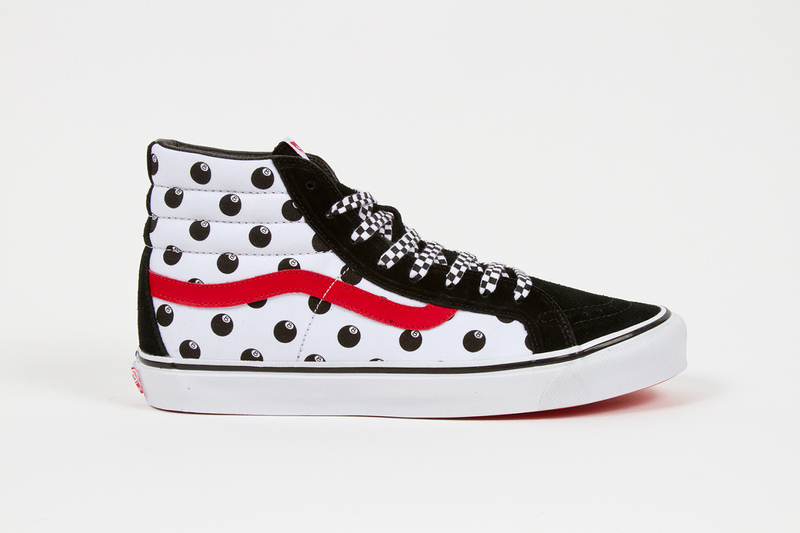 Paired with Vans Original Classics silhouettes, this footwear embodies our nostalgia for a time when it was all just beginning and the sky was the limit. 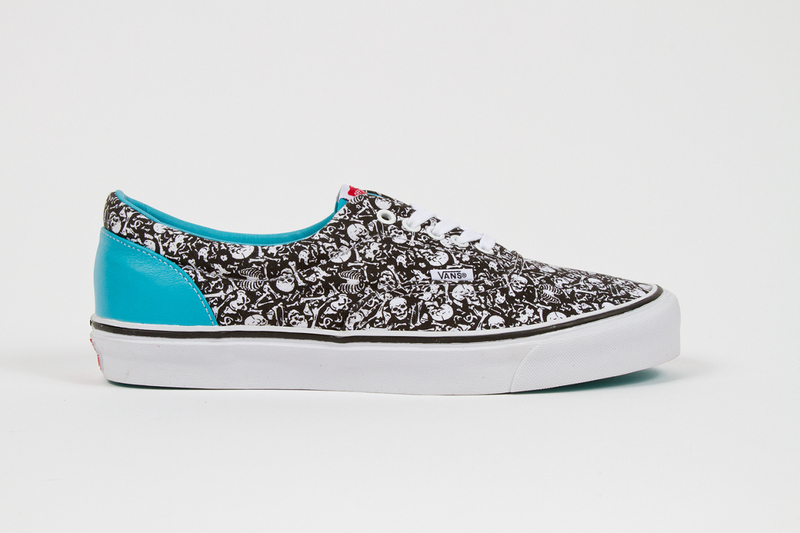 Utilizing the original design specs of the Old Skool, the Stüssy Tom Tom print is revived on the OG Style 36 LX. 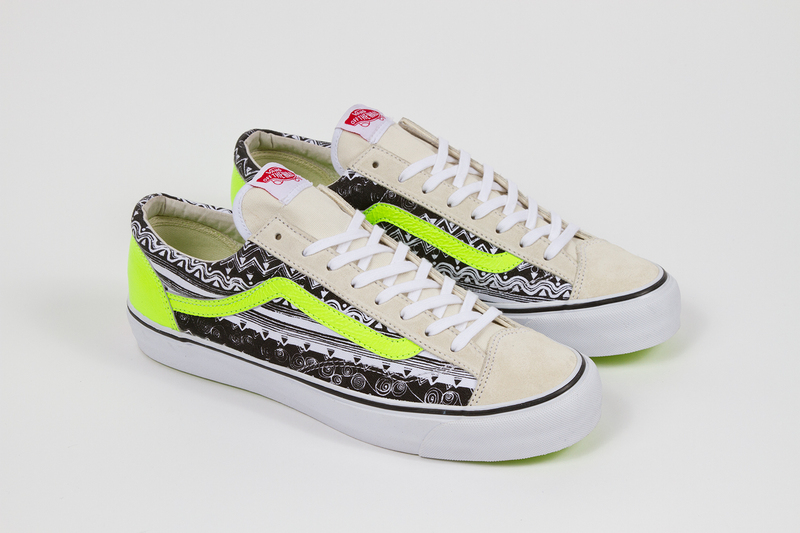 First drawn by Shawn Stüssy in 1986, the Tom Tom pattern reappears on the medial and lateral sides of the skate lace-up. 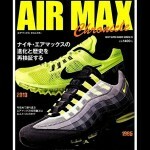 Soft suede and neon green overlays further emphasize the Style 36′s new wave-inspired aesthetic. 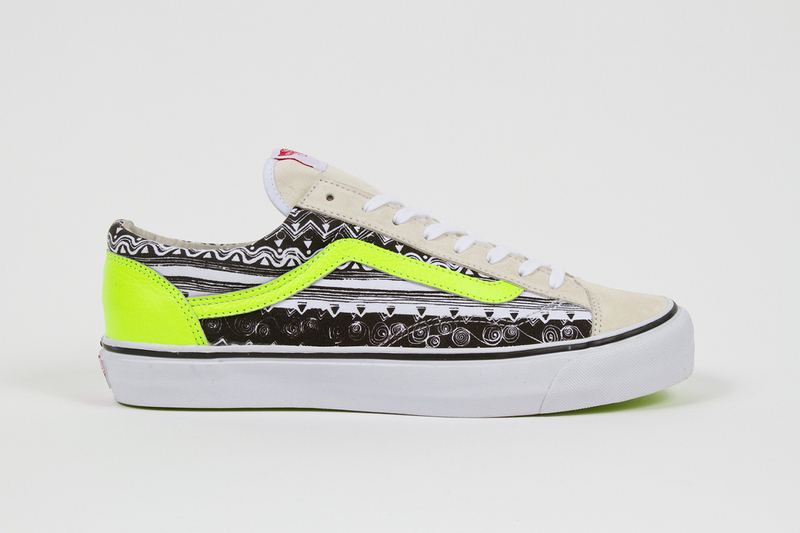 The Stüssy Bones print first debuted in 1988 and resurfaces this season as a collage pattern on the OG Era LX. 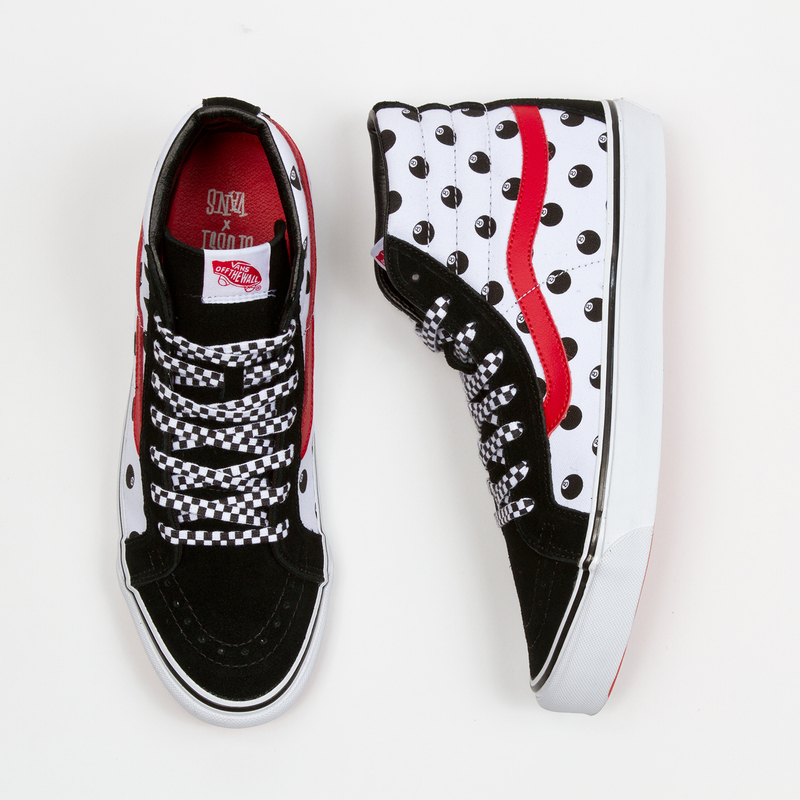 Influenced by the ’80s skate scene, the allover motif reemerges in its original black and white form over the toe ramp and midfoot of the retro low top. Contrast coloring at the ankle counter and lining put the final touches on this special color-up of the OG Era LX.